The Land Trust continues to Save our Indian River Lagoon by preserving the wildlife habitat, protecting our scenic waterfront and providing access for public recreation and education. Together, we are making a difference in our community. The Land Trust Invites you to Take a Night Off! Support IRLT by staying home, enjoying the sunset, reading a book or just putting your feet up. 1,000 ACRES - A MAJOR ACCOMPLISHMENT! • Has saved important wetlands from being developed with more than 100 homes. 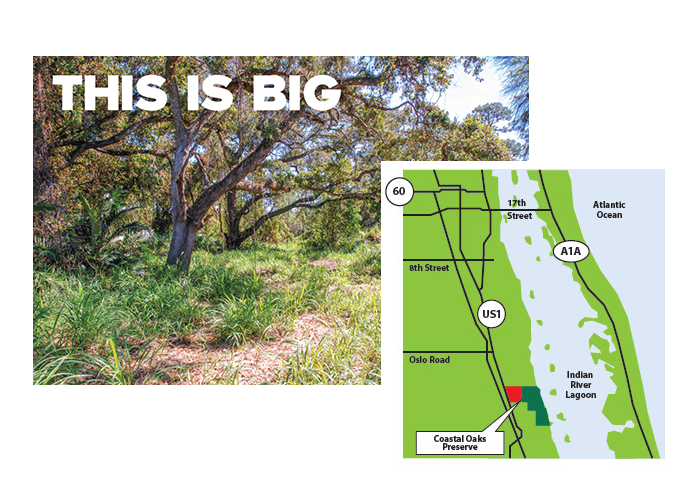 • The property will become a part of our Coastal Oaks Preserve. • The Preserve has grown to a 220-acre block of diverse habitats containing ancient oaks, native pines, wetlands, freshwater ponds and mangrove forests. 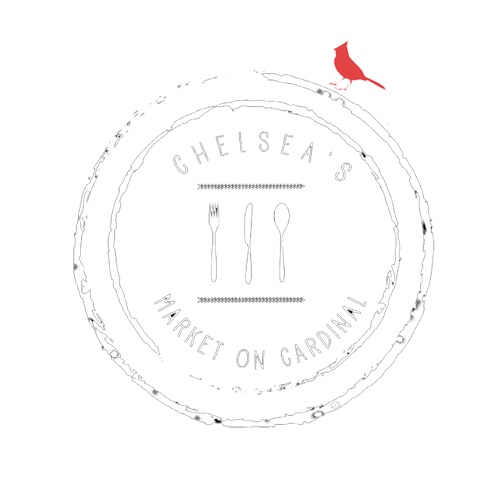 • It encompasses an exceptional trail network we plan to share with the community. 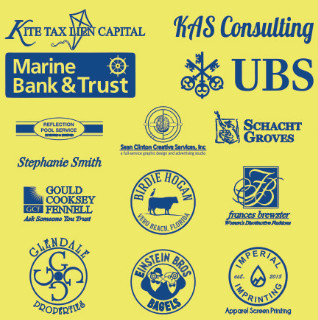 Fidelity Investments, Kite Tax Lien Captial, Marine Bank & Trust, Frances Brewster, Glendale Properties, Sean Clinton Creative Services, Trail Therapy, Einstein Bros Bagels, Gould Cooksey Fennell, Schacht Groves and Imperial Printing. Click here to see the success! 15th Annual Benefit an unprecedented SUCCESS! Established in 1990 to save McKee Botanical Garden, IRLT continues to protect important natural resources in our community. With your support we will continue to promote the conservation and preservation of land and water in Indian River County, Florida. Your browser does not support the HTML5 Audio element. Featuring IRLT's Ken Grudens and Tania Ortega-Cowan of WQCS. Please check back for new event postings soon! The Indian River Land Trust Ladies of the Lagoon: Support, sponsor, and fund stewardship of the life within our local ecosystem. The ladies emphasis is the Lagoon, its water quality and interconnectivity with the surrounding land. Learn More about how to become a member and to donate. Indian River Land Trust offers a variety of volunteer opportunities. If you are interested in volunteering, see our IRLT Volunteer Information. Thank you for your interest! The Indian River Land Trust assists landowners in planning for the stewardship of their properties to preserve the landscape. We provide a number of programs for landowners interested in working with us to protect their lands in perpetuity while providing support to the ongoing conservation efforts of our community. 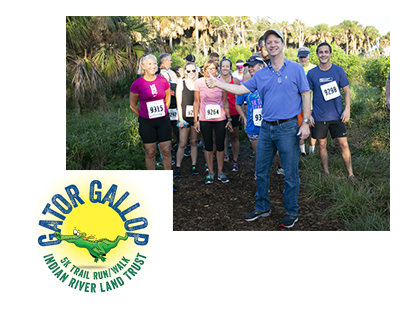 First Annual Gator Gallop a Success. Thanks Sponsors! 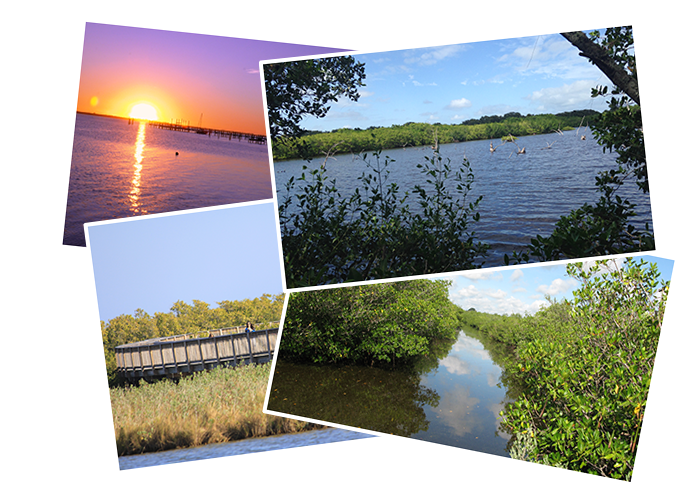 Over 900 acres in Indian River County, 8 miles ofLagoon shoreline, 7 acres offresh water ponds, 2 family-friendly nature preserves open to the public, 370 species ofbirds, 685 species offish Your efforts, your dedication, your persistence. Our appreciation, gratitude and thanks.